For more details do write to us. 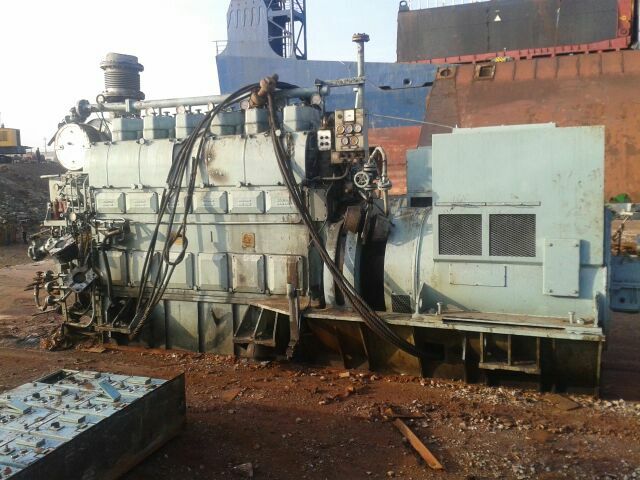 We also supply used reconditioned engine parts for MAN B&W marine diesel generators. If you have any requirement, do contact us with your complete requirements of engine parts.